Congratulations to all of our Athletes on an AMAZING 2017 Competition Season! 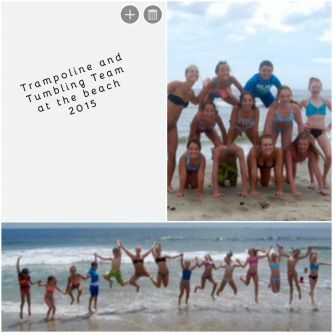 Trampoline and Tumbling Team brought home 23 1st place Regional Awards this past weekend!!! 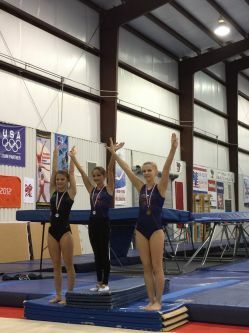 Congratulations to Sasha Marcinczyk on being the Level 8 Beam State Champion! Congratulations to our NEW Elite Team Members Nicole Mytnik, Noelle Moser, Ella Manfre, Vincent Pedulla, Reilly Lichtman, Matthew Tocci, Vivian Schanely, & Rachael DeSimone. Congratulations to Matthew Tocci and Reilly Lichtman for making the EDP(Elite Developmental Program) in Texas! Congratulations to Giovannina Beltra for making the TOPs B Team!! Her and Coach Danielle traveled to Texas back in December. Congratulations to Nicole Mytnik for winning GOLD!! at the USA International Exchange Camp. 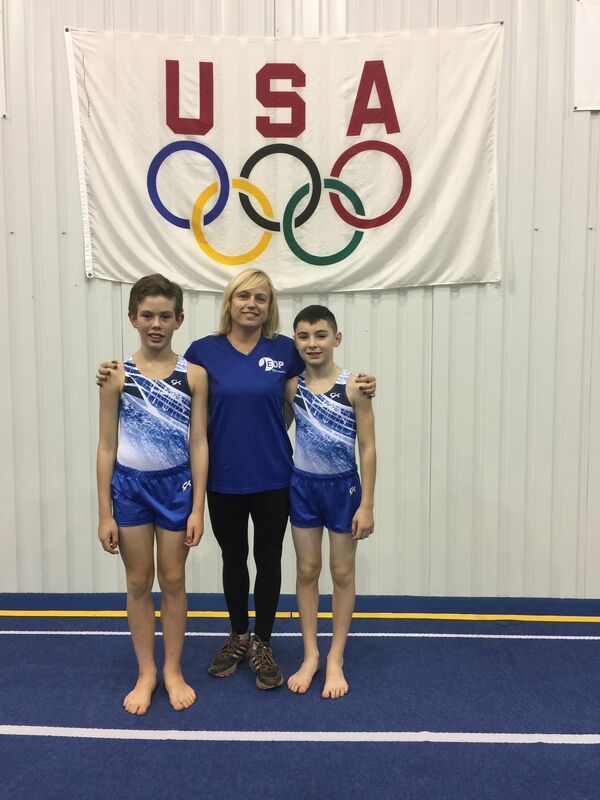 Congratulations Nicole Mytnik on qualifing for the 2015 EDP National Team and Rachael DeSimone, Samantha Lordi, Matthew Tocci for making the 2015 Jump Start National Team! 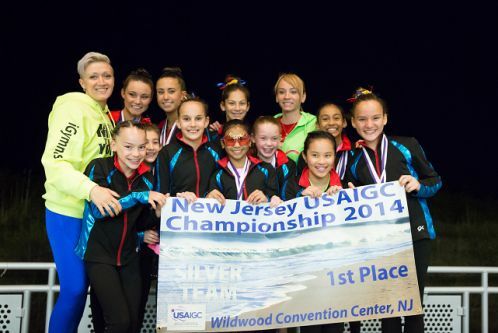 CONGRATULATIONS USAIGC SILVER TEAM for winning 2014 NJ STATE CHAMPIONS and 1st place at the World Championship in Orlando Florida and to Hope DeRosa who came in 1st place in the All Around 11 year old age group and in Event Finals Jacquelyn Massoni came in 1st on bars, beam and floor and Isabella Alcarez came in 1st on floor!! 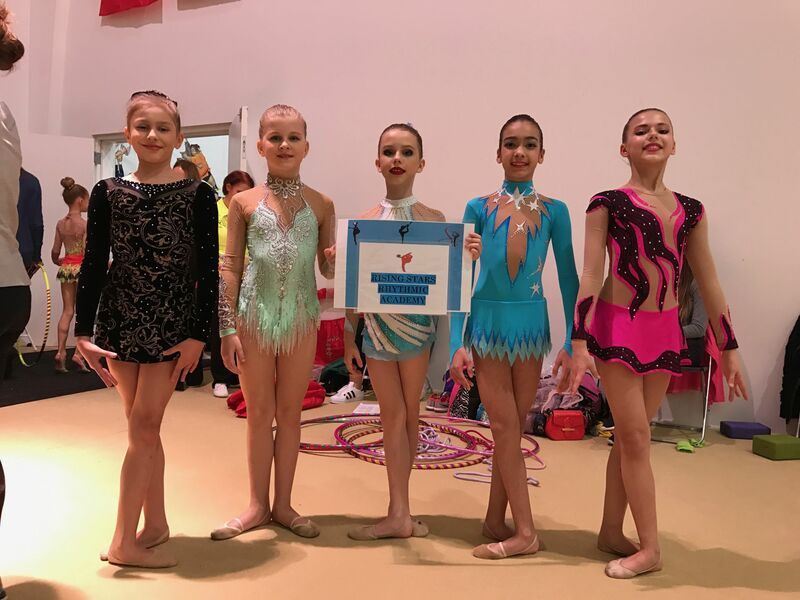 Training Team- This level is designed to provide an evaluation period for both parents and coaches regarding the fit of an athlete for the competitive track of gymnastics. The added commitment is a fantastic fit for many athletes, but moves more slowly and is more technical than the recreational equivalent. The training team allows families to test the waters of the competitive structure in a twice-per-week, 90 minute class. 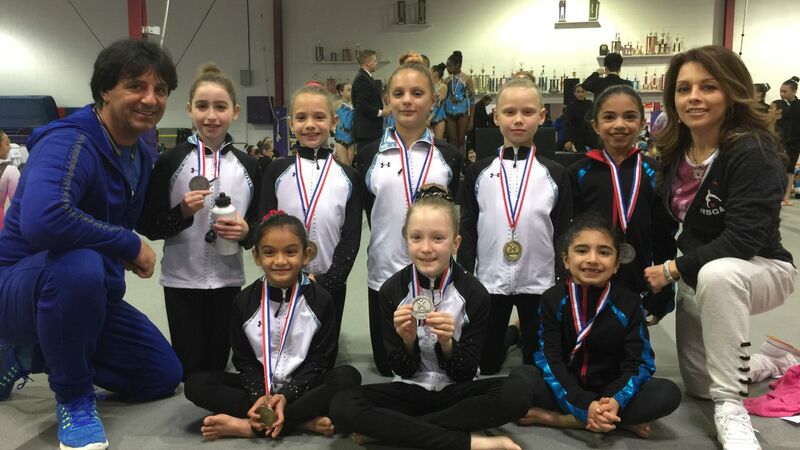 Training Team gymnasts may advance into pre-team, IGC Copper, trampoline team pre-team or the recreational program. 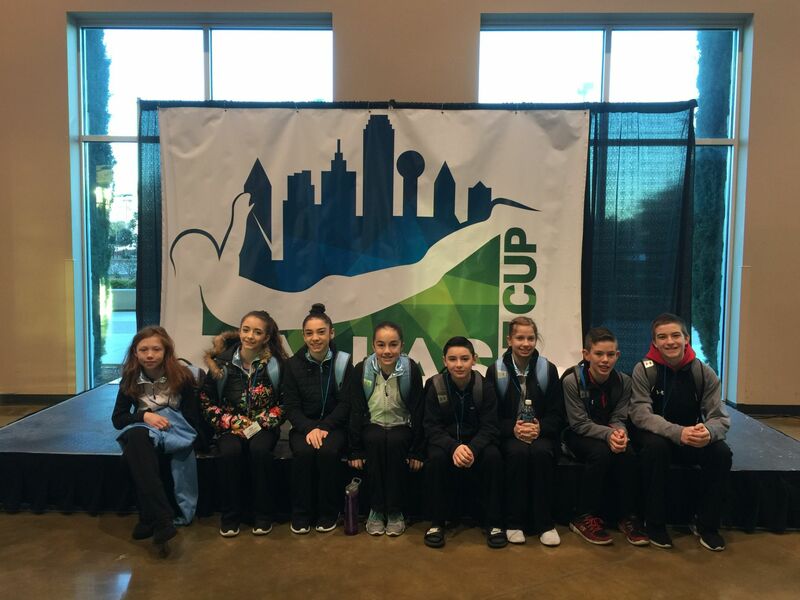 USAG Pre-Team- The purpose of pre-team is to develop the skills necessary for competition in any of our competitive programs. Pre-team classes actually move more slowly than the typical recreational class because we pay special attention to form, body position and solid basics. 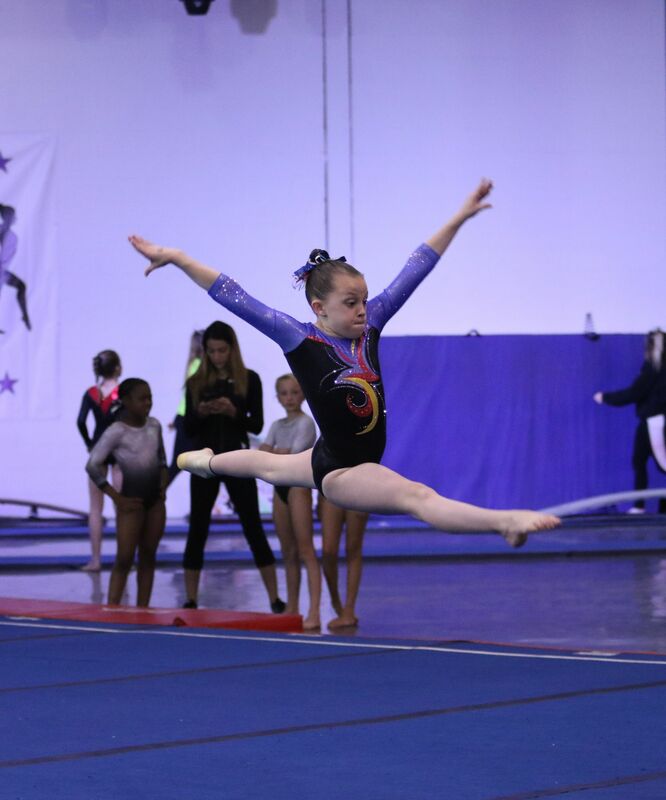 Once basic conditioning, flexibility and fundamental skills are met, the athlete may move to level 3 USAG or USAIGC Copper or Trampoline Pre-Team for additional skills training and to begin learning routines. 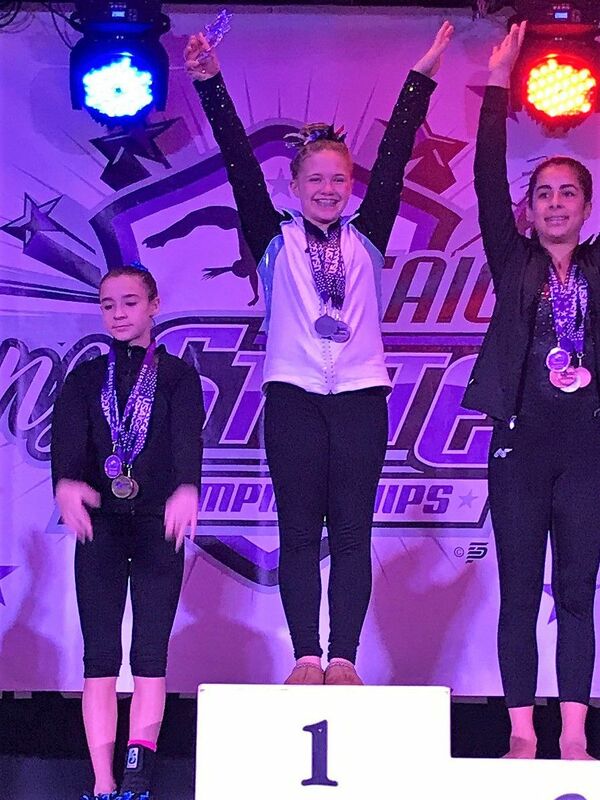 IGC Copper Team USAIGC Copper- This level is for the gymnast who has no experience in competitive gymnastics and would like the chance to experience it. Athletes compete routines that the entire team learns in order to drill the basic skills needed to move onto higher levels. 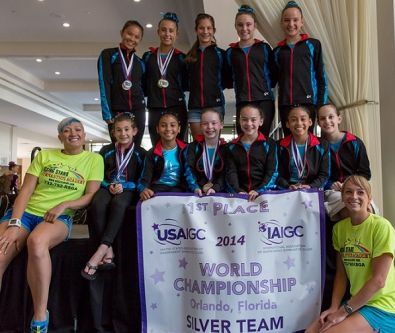 USAIGC is a competitive gymnastics program whose focus is on athlete longevity and family flexibility. 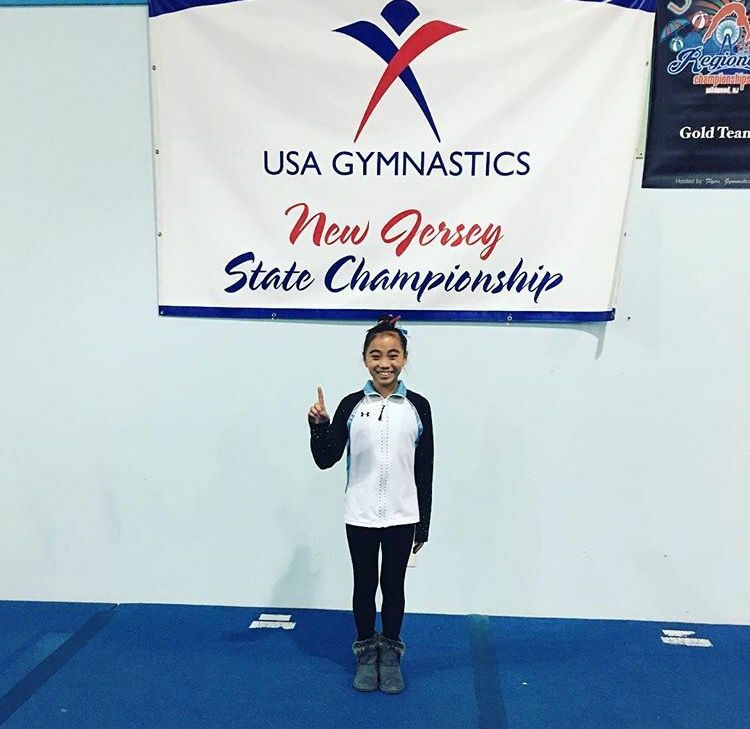 Due to strict training guidelines, USAIGC athletes are able to successfully compete in gymnastics with less training time. 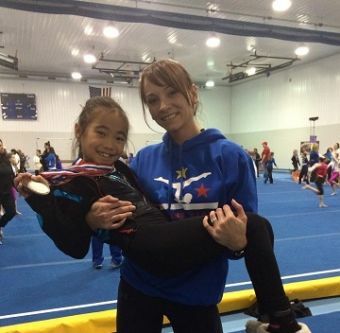 This allows the athlete and family to ability to pursue other interests as well as gymnastics. 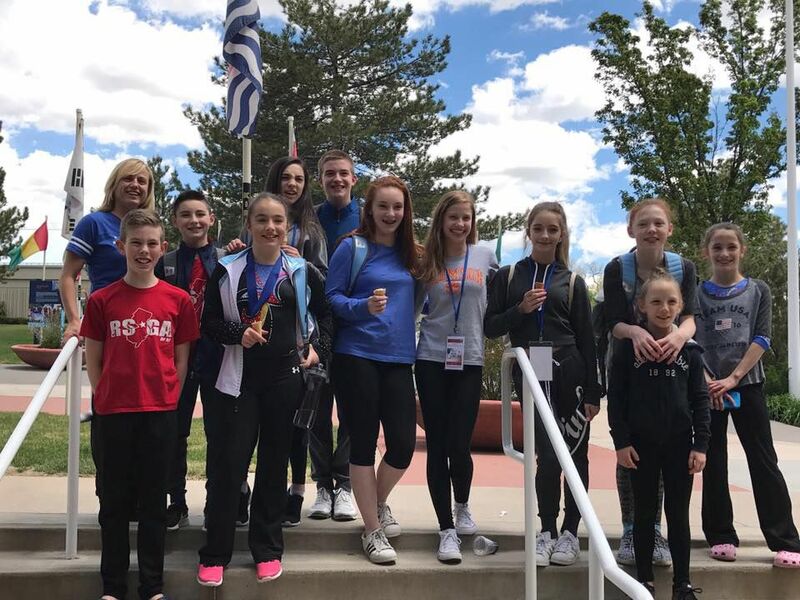 The athletes stay on a progressive track that gives them the opportunity to stay involved in gymnastics through junior high and high school, and possibly even college. USAIGC athletes compete against other athletes with similar training regimens, keeping the “playing field” level. A typical USAIGC gymnast will train 6 to 11 hours per week. 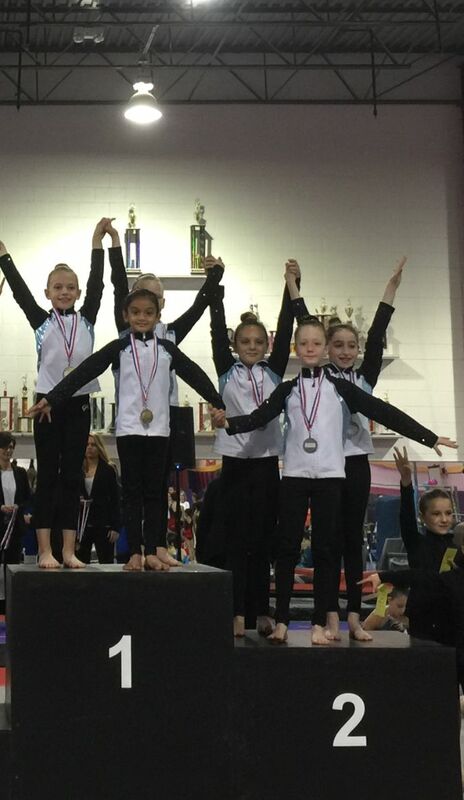 There are 5 levels (Copper, Bronze, Silver, Gold and Platinum) and all gymnasts compete optional routines. Copper- This level is for the gymnast who has no experience in competitive gymnastics and would like the chance to experience it. Athletes compete routines that the entire team learns in order to drill the basic skills needed to move onto higher levels. Bronze- This level is for the gymnast who has either had a minimal amount of competitive gymnastics (one or two years) or who comes out of our Copper level. Silver- This level is for the gymnast who has successfully achieved in Bronze or the USAG athlete who has competed to levels 6 or 7. Gold- This level is for the gymnast who has successfully completed Silver or the USAG athlete who has competed to level 7 or 8. 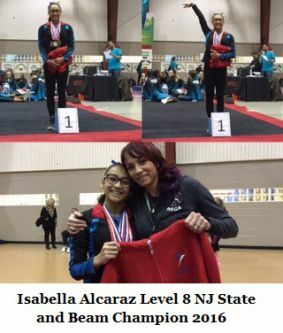 Platinum/Premier- This is the level for the gymnast who has successfully completed Gold or the USAG athlete who has competed at level 9, 10 or elite. USAG is the governing body of the sport of gymnastics in the United States. It is the gymnastics world’s version of the NBA or NFL. Additionally, USAG is responsible for the selection of the Olympic Team and runs the Junior Olympic (JO) Program. 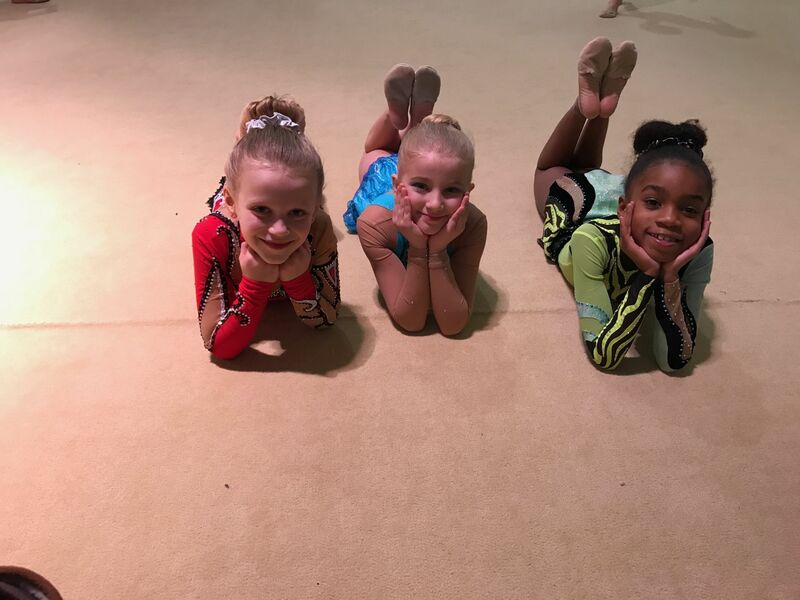 The USAG Program is broken into levels: Levels 1-3 are non-competitive; Levels 4-6 are compulsory (everyone does the same routine); Levels 7-10 are optional (each gymnast does a different routine that meets certain requirements). USAG is a highly demanding program. 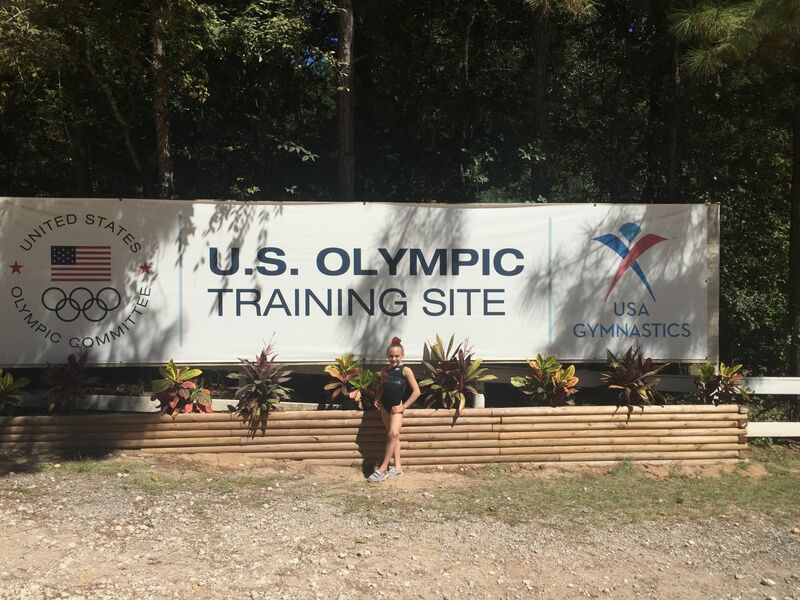 Because of the levels of precision and difficulty required to execute the routines, USAG gymnasts will train between 9 (lower levels) and 25 (higher levels) hours per week. USAG is a college-bound program. 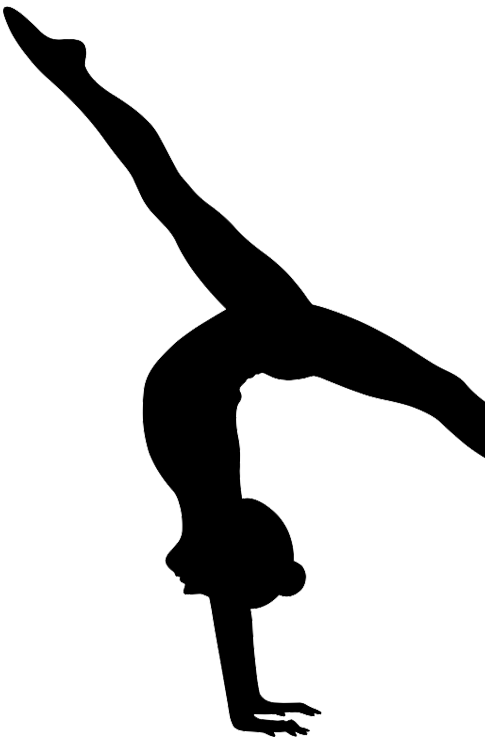 Trampoline and tumbling includes four events within its program - trampoline, power tumbling, synchronized trampoline and double mini - trampoline. Both men and women participate in all four events. Some gymnasts choose to focus on just one area, while other participate in all four events. The first trampoline World Championships event was held in 1964, and trampoline was first recognized as a sport in its own right in the U.S. in 1967. Trampoline made its Olympic debut at the 2000 Olympic Games in Sydney, Australia. As a sport, trampoline varies greatly from recreational bouncing. International competition trampolines are larger and more powerful than traditional "backyard" models, propelling trained athletes as high as 30 feet in the air during performances. 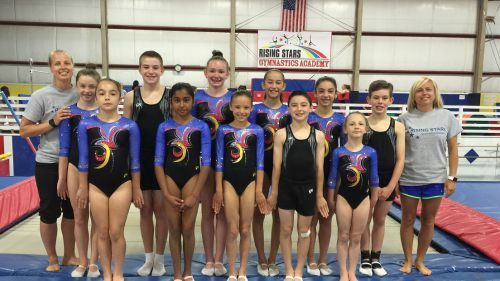 During two competitive routines of 10 skills each, upper-level athletes can easily demonstrate a graceful array of double, triple, and twisting somersaults. Power tumbling is performed on elevated runways, generally designed with fiberglass rods underneath, that help tumblers propel themselves higher than a basketball goal as they demonstrate speed, strength and skill while executing a series of acrobatic maneuvers. Explosive somersaults with multiple flips and twists are performed by the top-level contenders. Synchronized trampoline demands the same athletic skill as individual trampoline, while adding the element of precision timing. Using two trampoline, side-by-side, two athletes perform identical 10-skill routines at the same time. In this most artistic event in the sport, each performs as a mirror image of the other, double the visual beauty of the trampoline competition. Double mini-trampoline combines the horizontal run of tumbling with the vertical rebound of trampoline. After a short run, the athlete jumps onto a small two-level trampoline to perform a rebounding trick immediately followed by a dismount element on to a landing mat. Double mini-trampoline is similar in concept to a springboard diving, using a mat instead of water. Acrobatic Gymnastics is an ancient activity that emphasizes the combined beauty of dance and acrobatics. Gymnastics skills add excitement to the exercises. Acrobatic balances show grace, strength and flexibility. 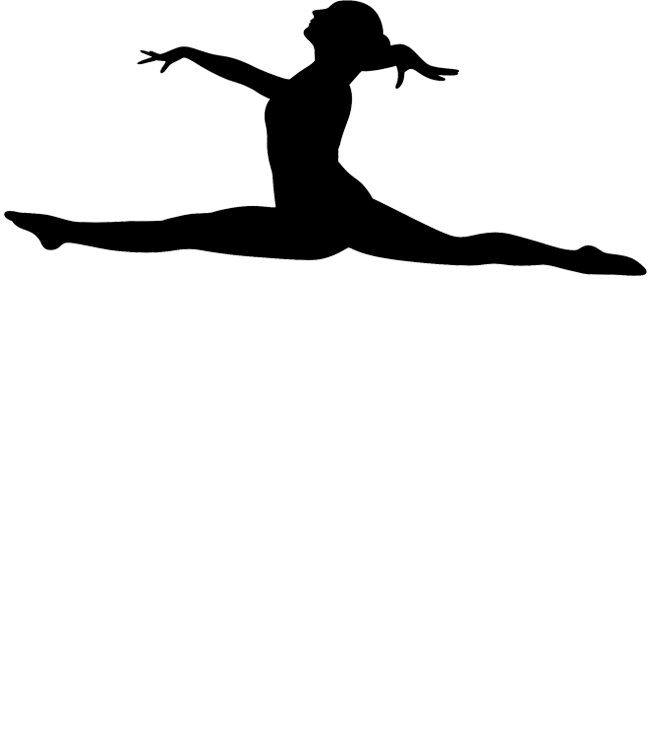 Choreography and synchronization add flare and creativity to each exercise. 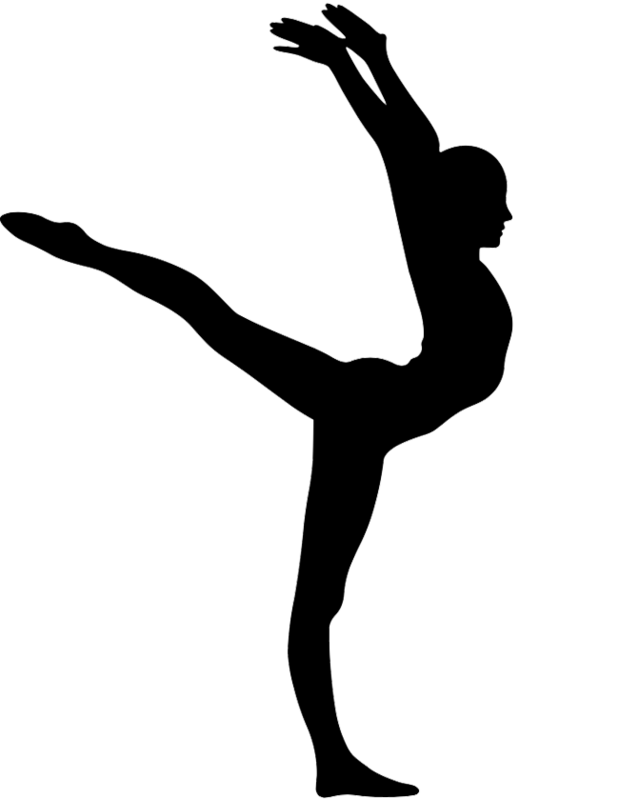 Acrobatic Gymnastics favors body control in various positions, both on the ground and in the air. For this reason, the sport is included in the training program of pilots, cosmonauts and parachutists. Participation in all of our Team Programs is by placement only, for more information please contact our front office.